Hormel®Fuse™ burger combines lean protein with whole grains, veggies and earthborn ingredients for a perfect blend of flavor and wholesomeness. A delicious all-natural burger that gives the iconic sandwich a whole new outlook. 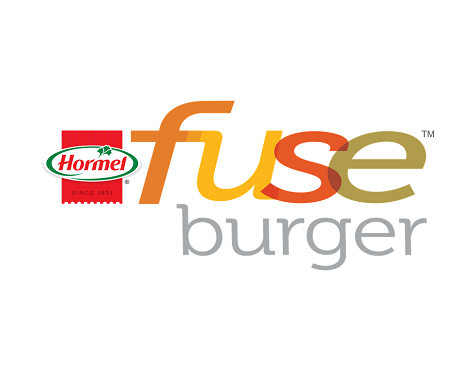 Hormel® Fuse™ burger is a Hormel Foodservice product and is only available to foodservice customers.